Most carpet manufactures advise a professional carpet cleaning annually to insure the longevity of your carpet. 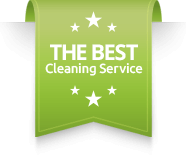 It is also urged that the carpeted areas of your home receive a professional cleaning before the carpet displays signs of soiling. Soil that is exposed to the carpet settles overtime causing early deterioration of the carpet’s fibers. Professional hot water extractions can put a halt to this premature deterioration by extracting the unseen soil that it trapped deep in your carpet. 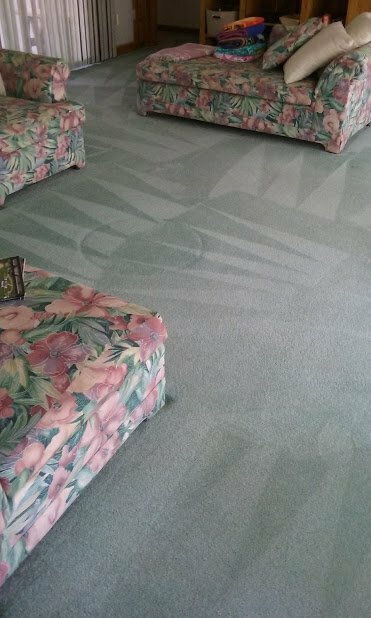 There are 2 key factors when questioning the frequency of your carpet cleanings. Do you have a valid warranty on your carpet?If so, most carpet warranty documents state that your carpet must receive a professional carpet cleaning at least once a year to maintain a valid warranty on your carpet. What kind of traffic does your home receive on a day to day basis?The more people and pets you have in your home will increase the suggested cleaning frequency of your carpet. For example: a family of 5 with pets should get their carpet professional cleaned every 6-12 months. On the other hand, a 2 member or single member home without pets has minimal traffic on their carpets and can go 2 years between carpet cleanings.